How to make a hand warmer? These cute pillows will keep your hands warm when it’s cold outside. If your hands tend to be get chilled, you’ll love these babies. So, we need some materials: 2 pieces of exactly same size of cotton fabric pieces, say 9×8 cm; scissors, pinking shears, embroidery thread, needle, rice or wheat. 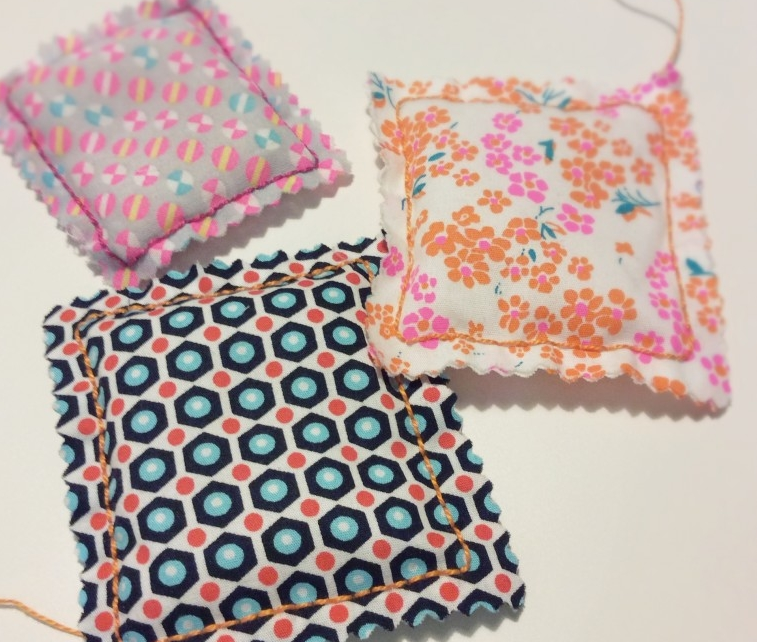 It’s essential that you’ll use cotton fabric so as to be warmed up in a microwave. First, cut your fabric pieces but they need to be 1 cm wider than your hand warmer. You’ll need 2 pieces. 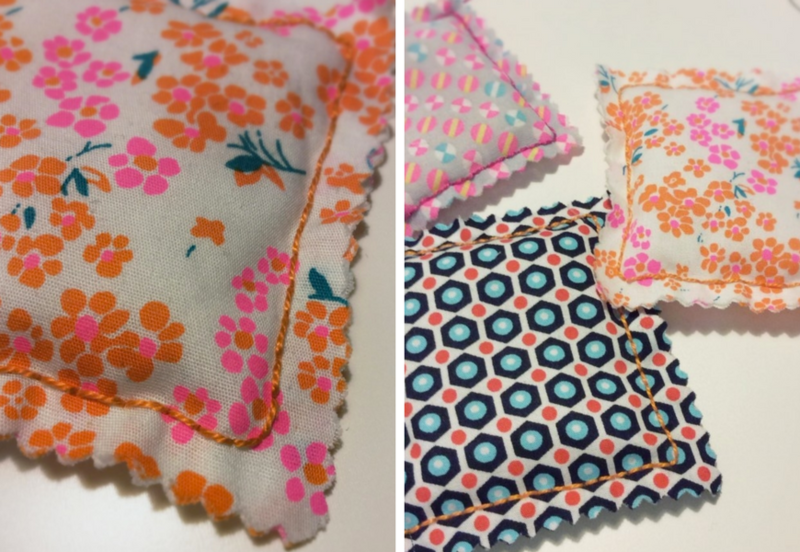 Put these pieces overlapping and simply sew 3 sides by leaving 1 cm part out. You can sew it by hand as well. Fill this small bag with rice or wheat. Now sew the other side. Cut all the sides with the pinking shears; thereby your warmer will look cuter. Warm it in your microwave for 30 seconds and hold it in your hands! That’s it. Isn’t it a pretty gift for your friends? 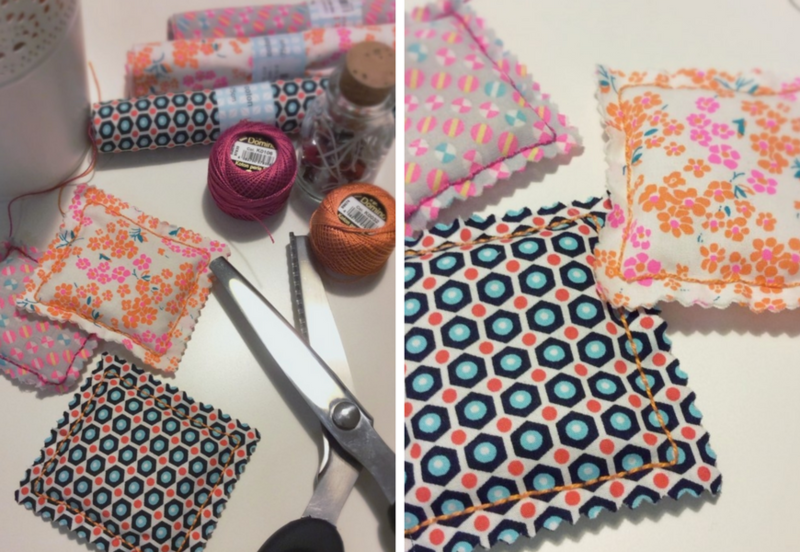 Pick some cute fabrics, colourful threads and sew lots of them. Ready to go presents.